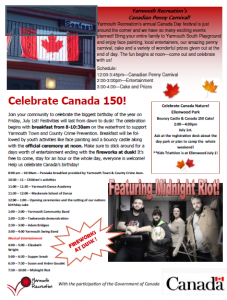 Home Special Events Celebrate Canada 2017! Celebrate our nations 150th Birthday! There is something for everyone! 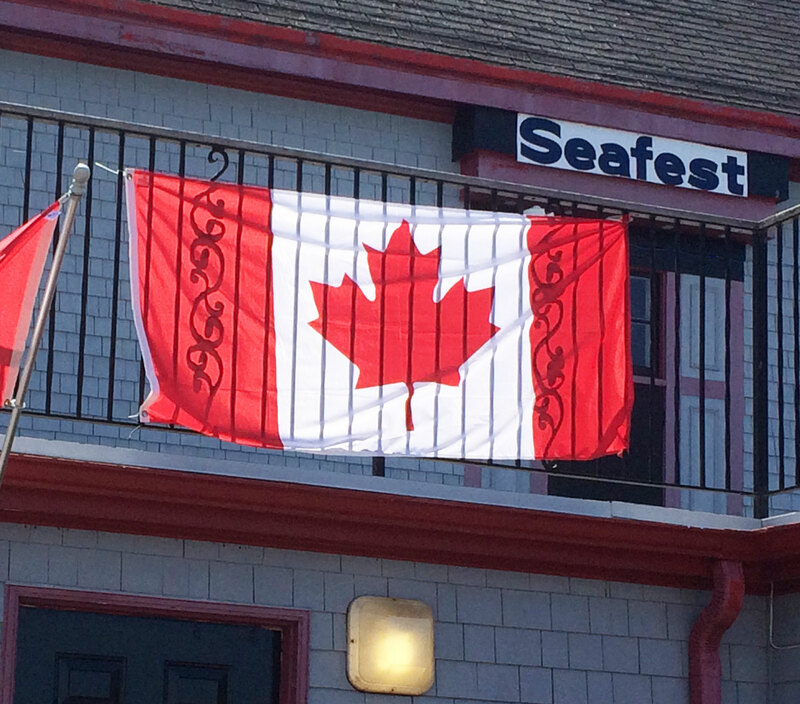 Head to Killam’s Wharf and check out the variety of activity and entertainment we have to offer! We will be starting the day off at 8am with the Town & County Crime Prevention breakfast followed at 11 am with entertainment, bouncy castle, official ceremonies and of course, birthday cake! It’s free to come so stay for an hour or until the fireworks at dusk!